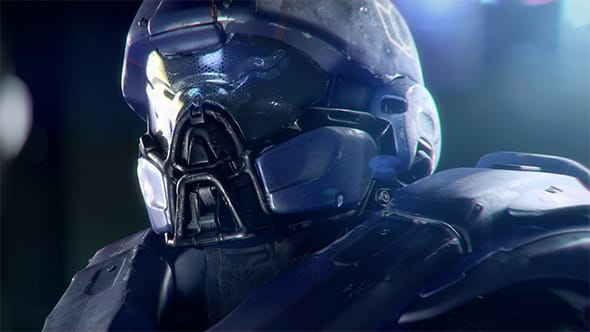 Prepare for the next evolution of Halo combat. 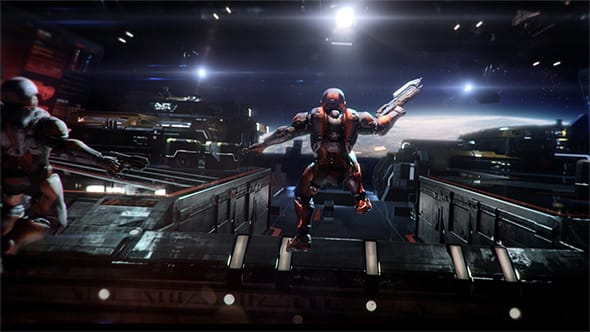 With an all-new Arena multiplayer mode and thrilling new campaigns, Halo 5: Guardians puts you on the trail to solve a mystery that threatens the entire galaxy. 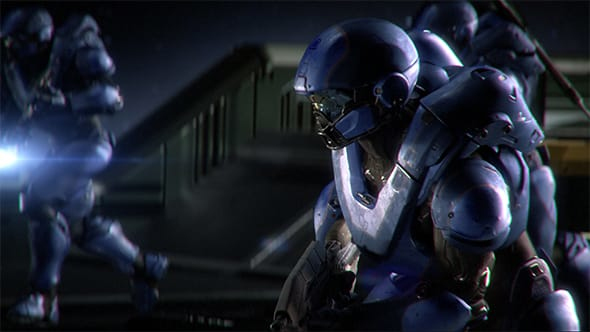 The most dramatic Halo story yet comes to Xbox One in this 4-player cooperative epic spanning three worlds. Peace is shattered when colony worlds are unexpectedly attacked. When humanity's greatest hero goes missing, a new Spartan must hunt the Master Chief and solve a mystery that threatens the entire galaxy. Prepare for nonstop action with Warzone. This all-new, massive-scale multiplayer mode features 24-player battles (12-vs-12) with both friendly and enemy AI dropping in to pump up the mayhem. The first team to score 1,000 points or destroy the other guys wins. 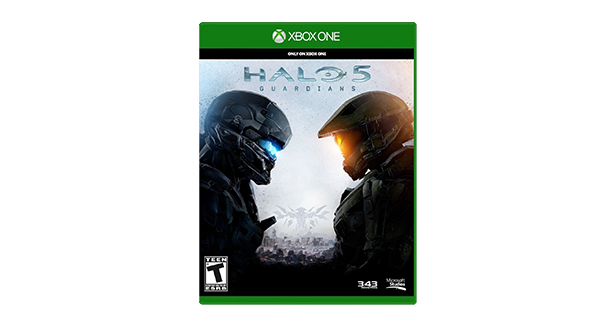 Halo's legacy of pure, skill-based 4-vs-4 competitive combat lives on in Guardians' thrilling Arena multiplayer mode. Rely on your smarts and work with your teammates as you go for the kill and assert your dominance. Fireteam AI adds a new level of drop-in/drop-out co-op excitement by keeping four Spartans active at all times. It's designed to be completely autonomous, and when controlled by AI, your teammates support you by navigating the environment and reacting dynamically throughout combat.